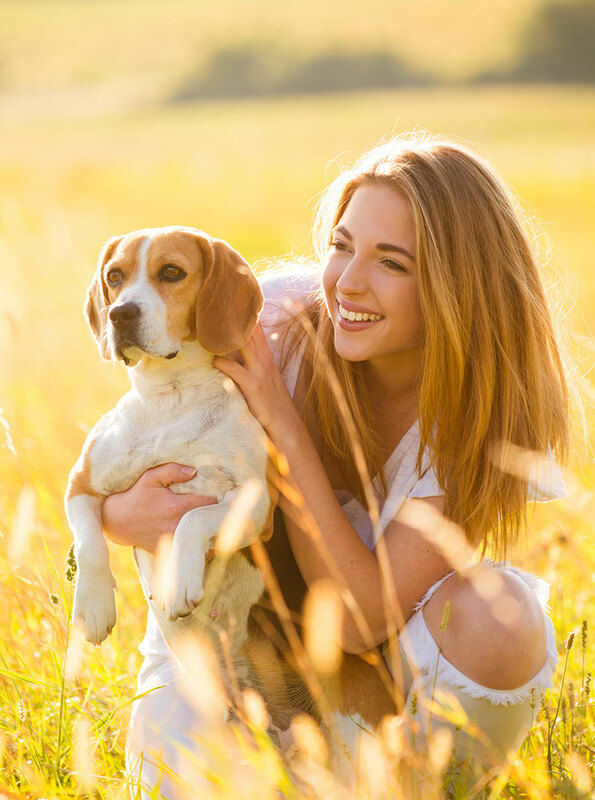 ESA is a companion animal that provides therapeutic benefit, such as alleviating or mitigating some symptoms of the disability, to an individual with a mental or psychiatric ability. ESAs are typically dogs and cats but may include other animals. In order to be prescribed an emotional support animal, the person seeking such an animal must have a verifiable disability. Under US law an ESA is a pet which provides therapeutic benefit to its owner through companionship and affection. ESA's are not required to have any specialized training, they require only as much training as an ordinary pet requires in order to live peacefully among humans without being a nuisance or a danger to others. 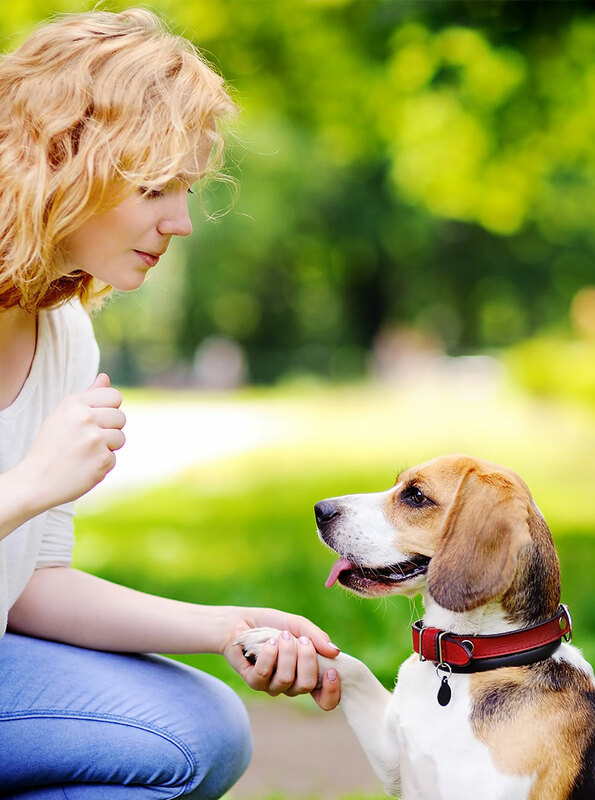 WHAT IS AN EMOTIONAL SUPPORT ANIMAL AND WHAT ARE THE REQUIREMENTS TO OBTAIN ONE? All domesticated animals may qualify as an ESA (cats, dog, mice, rabbits, birds, snakes, hedgehogs, rats, mini pigs, ferrets, etc.) An emotional support animal is not a pet. An emotional support animal is a companion animal that provides therapeutic benefit to an individual with a mental or psychiatric disability. 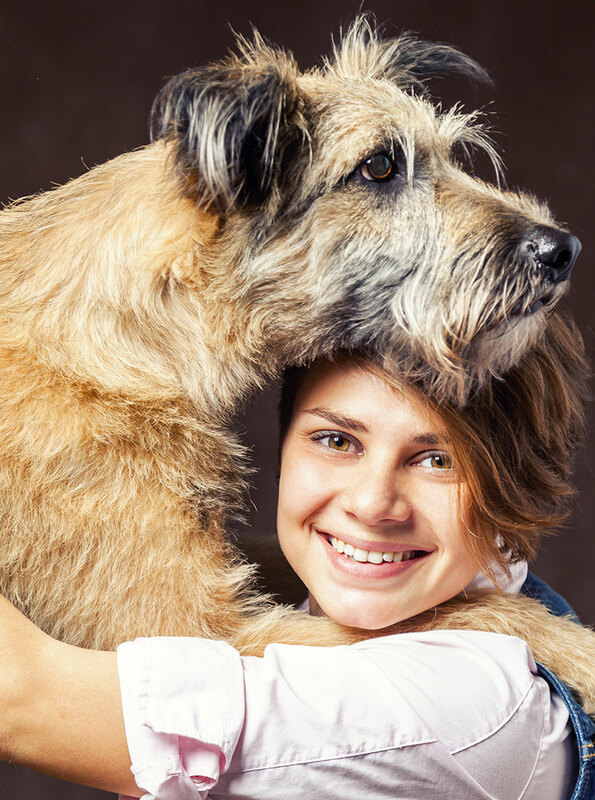 The person seeking the emotional support animal must have a verifiable disability. The emotional support animal alleviates or mitigates some of the symptoms of the disability. No specific training of the animal is required. CAN A PERSON HAVE MORE THAN ONE EMOTIONAL SUPPORT ANIMAL? WHAT DOCUMENTATION DO I NEED TO PROVIDE TO HAVE AN EMOTIONAL SUPPORT ANIMAL? If a person needs an emotional support animal to help alleviate the symptoms of a disability, he or she must first make the request to his or her landlord. Most sources indicate that the request should be in writing and explain how the reasonable accommodation helps or mitigates symptoms of the disability. While the tenant or owner does not need to disclose the disability, he or she will need to provide documentation from a doctor or other health professional (therapist or psychologist). CAN A LANDLORD BE REQUIRED TO MODIFY A "NO PETS" POLICY FOR AN ESA? In most cases: yes, but there are exceptions. Most cases involving housing and persons with disabilities are covered under the Fair Housing Amendments Act. Some are covered under section 504 of the Rehab Act, and some under the Americans with Disabilities act. To learn whether any of these laws applies in your own situation, consult a qualified attorney, your state's Attorney General, your state's Human Rights Commission, or the Federal Department of Housing and Urban Development. A service dog is individually trained to perform tasks that mitigate the disability of his owner. Training typically takes 18-24 months. Because of his advanced training, a service dog is considered medical equipment and is permitted to accompany his disabled owner to many places where pets are not permitted. An emotional support animal belongs to a person who is disabled. The person's doctor has determined that the presence of the animal is necessary for the disabled person's mental health and written a prescription stating the pet is necessary in the person's home, despite any "no pets" regulation of the landlord, for the person's health. Little or no training is required. The owner of an emotional support animal has no more right than any other pet owner to take their emotional support animal with them other to keep one in a home where pets are not permitted or to fly with one in a cabin when pets are not permitted.